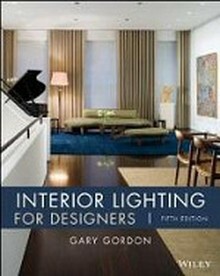 Interior Designers plan and design, or redesign, attractive and useful interiors for homes, hotels, hospitals, office buildings, and other commercial and residential structures. 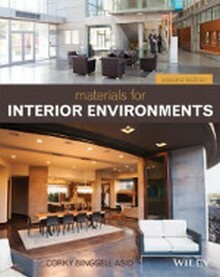 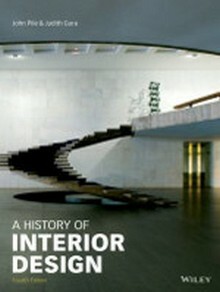 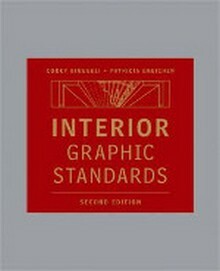 Construction Book Express has a wide selection of interior design books and references. 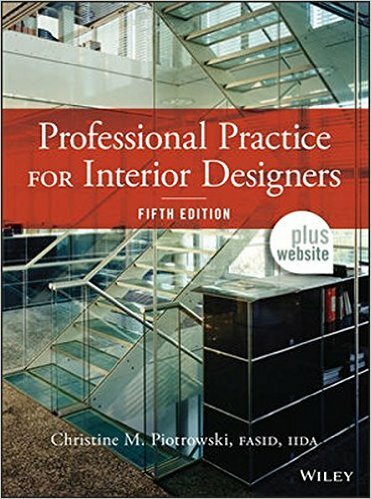 The authoritative guide for interior designers looking to start their own professional practice!